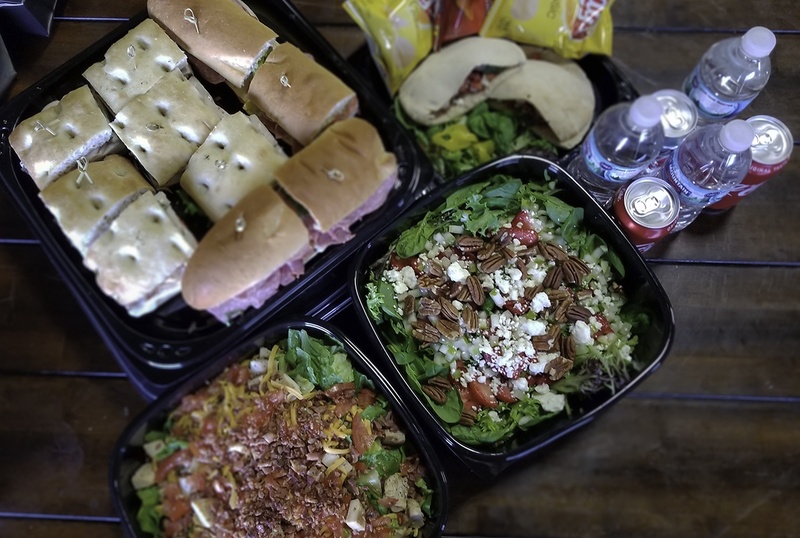 Whether you are looking for full-service office catering for a company celebration or a quick meal drop-off for your office lunch catering needs, Brancato’s Catering has the menu and service you need and the quality and presentation your guests deserve. Our expert coordinators understand that you are busy and will guide you through our available menus to make your selection process quick and simple, allowing you to focus your energies on the other demands of your job. We are on-hand to answer any questions you may have and offer suggestions to enhance your choices, ensuring you get exactly the menu and services you need for your office catering needs. We are proud to be voted as one of Kansas City’s best caterers, recognized for not only our high-quality food and presentation, but also for outstanding customer service throughout the planning and execution process. We look forward to putting our skills, expertise and experience to work to help make your next event a success. Whether your event is a grand-scale celebration of your employees or a smaller office party catering event, you can trust in our dedicated and highly-skilled staff to deliver a product and service that exceeds your expectations. 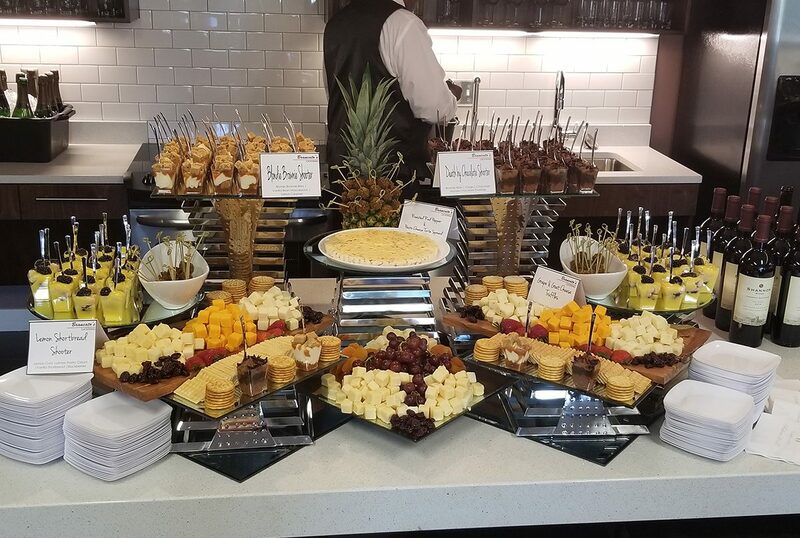 We offer customized menus and services, designed with your event needs in mind, giving you the flexibility you need and the experience your guests deserve. Delivered fresh and ready to serve or heat, our drop-off catering service offers the menu you need and the convenience you are looking for. Whether you are hosting an early morning breakfast meeting, or celebrating an upcoming anniversary, our pre-set menus are designed to make your ordering process easy. We also offer the ability to customize your menu so that you can get exactly the meal you need for your office catering needs.